Getting to Know You – Our Customer! From the very beginning, it has been important for us to meet our partners and entrepreneurs face-to-face as often as possible, to know whom we work with. And now, we are getting to know You. Suvi Johansson leads us to the world of customer personas. Since January, we have been privileged to do a project with Tulos Helsinki and the wonderful Suvi Johansson. Together with Suvi, we have explored the world of Weecos customer personas, what kind of person you are. Now, this may sound very familiar, and no, knowing your customer isn’t a new thing. In fact, it’s the very basics of business. But how many organisations actually have met the consumers face-to-face and shared the joy of knowing why your products and services are relevant to him or her? The reason, why we are doing this project and highlight the importance of understanding our customer, is the fact that doing things together is one of the cornerstones of Weecos. We are keen on improving Weecos together with our customer so that we can create a marketplace for a genuine need. Assumptions of You and Your expectations are useless. Actual information straight from You is not. It is our goal not only to help and serve our customers in the best possible way but also to create a relationship, which is based on dialogue, trust and enjoying the company of each other. Therefore, we need to get to know You. This is in what Suvi and Tulos are helping us out. 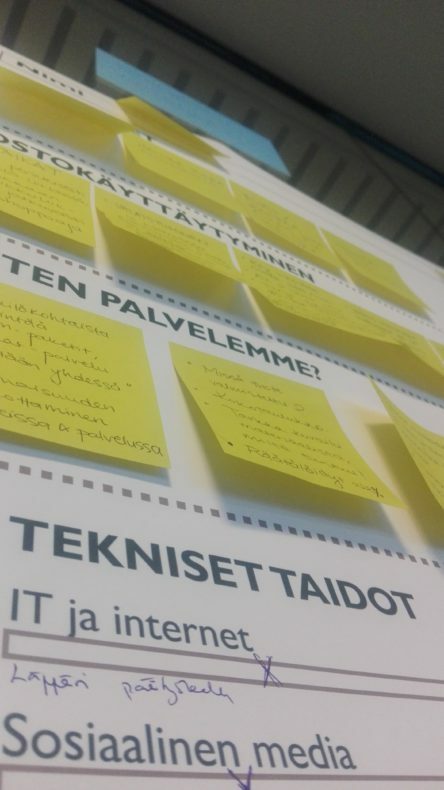 At our first meeting with Suvi, we defined and described who You, our customer, could be. We were challenged to think why You possibly want to visit Weecos, what are Your expectations towards us, what You are looking for, what do You do on leisure-time and so on. After this, we contacted You via Facebook and were happy to see so many of you wanted to participate in the interviews. To actually meet and talk to You face-to-face is one of the main instruments of understanding You. Thank you once again for sharing Your thoughts about Weecos with us! 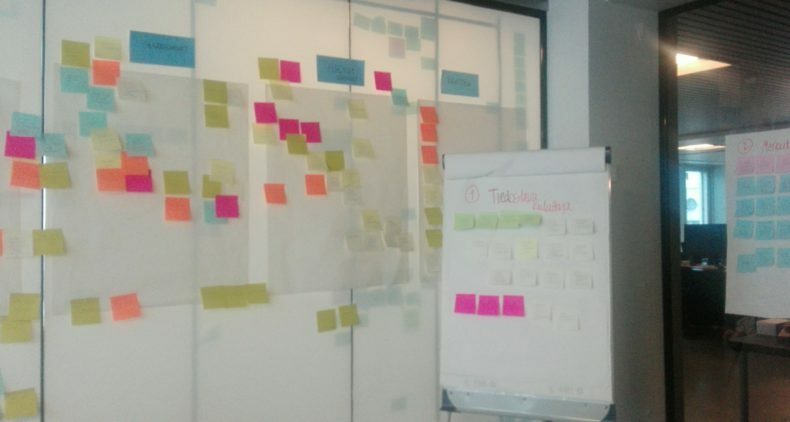 The data collected from the interviews is sorted out on colourful post-it papers on the wall. 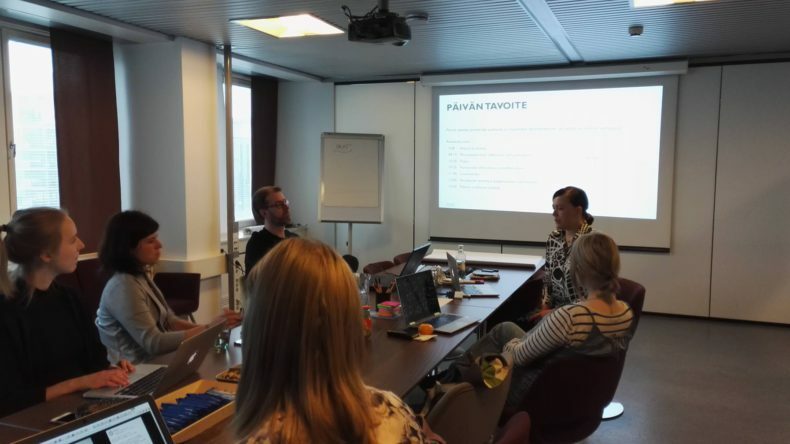 Then, last Thursday, we had a persona workshop at Helsinki. Suvi had sorted out all the data collected from the interviews and out of those she combined three customer personas, which we then had the chance to deepen. We were divided into three groups with one persona, we put on the customer glasses, and within our small groups we discussed what might this particular persona do for a living, do during leisure-time, what does she or he like, doesn’t like and expects from an excellent customer service. Even such details as do they have pets, what do they eat for breakfast and how is the living room decorated, came up. I am indeed talking on behalf of our whole team when I say that the workshop was extremely educative and rewarding. But what’s next? 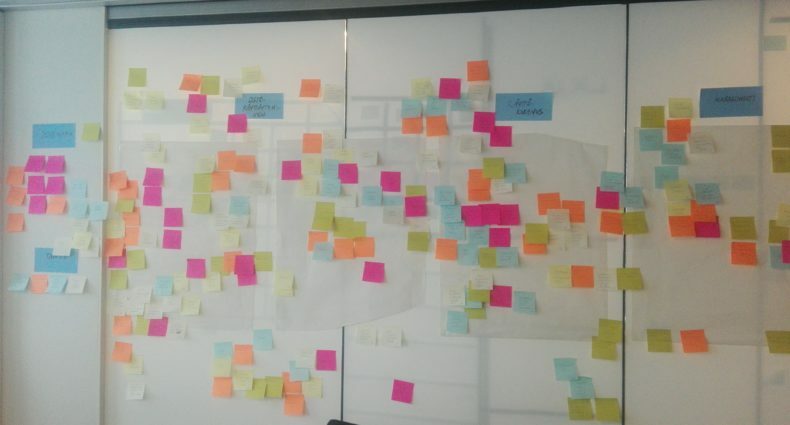 What do we do with all the personas? 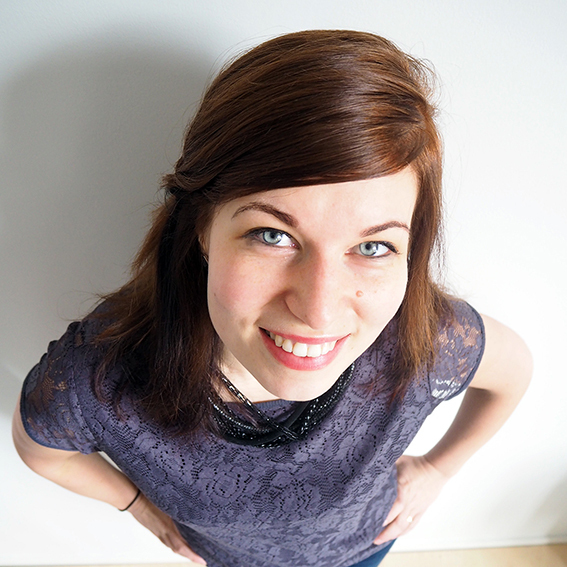 We selected one buyer persona, and now Suvi combines analytics, data, with her. The next time we meet Suvi, in March, we define the personas customer journey including her special feelings, wishes and needs, which we will later implement into our service. Oh, we are waiting for that day already! Thank you for the workshop Suvi! 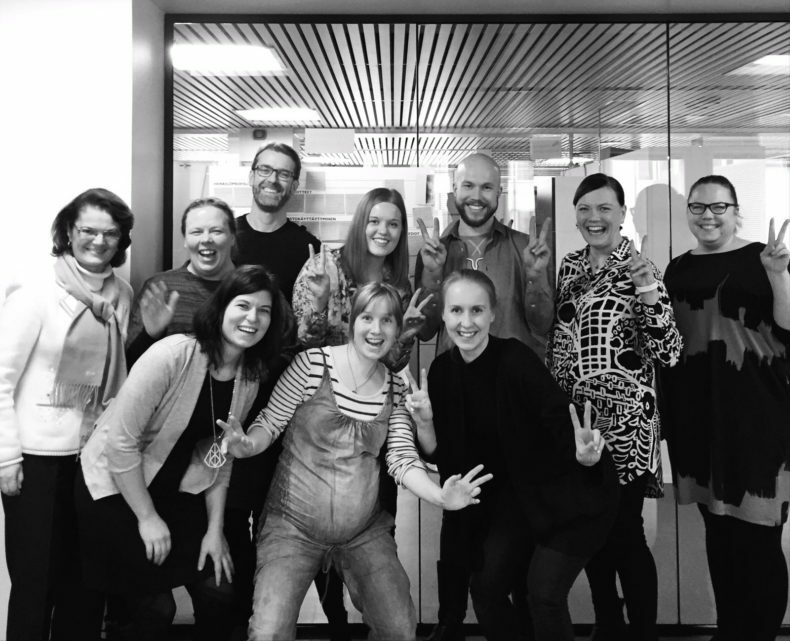 Our team from left: Marina, Hanna, Nicolas, Maisa, Joonas, Suvi, Eeva, Anu, Maria and Lotta.